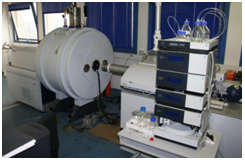 The research projects developed in this team are based on mass spectrometry experiments. 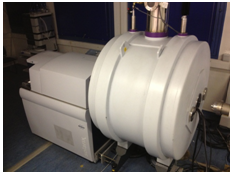 This technique is a powerful analytical tool which enables detection and quantification of chemicals but it is also a method of choice to study gas phase species. Two major research axes are thus developed in our team. 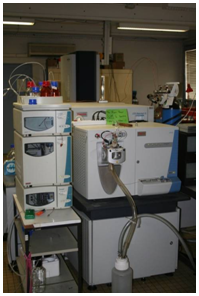 The first one concerns the analytical aspect of mass spectrometry with methodological development and instrumentation. The second one addresses more fundamental themes as the investigation of reaction mechanisms or the interaction characterization in biological systems. 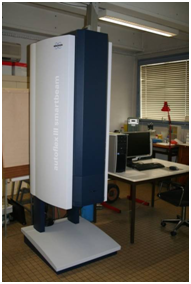 Each instrument is characterized by resolution R, sensitivity and a covered mass range.